Easy to play and pleasurable game. Simply Drag the blocks, and fill up all grids. 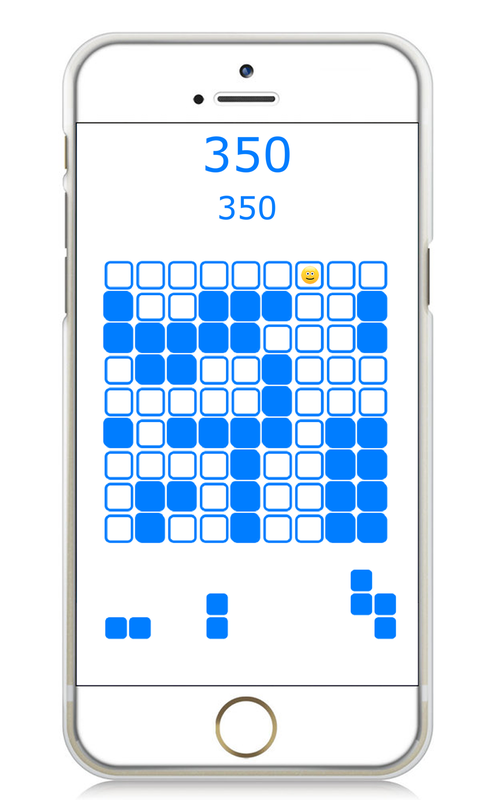 From now on, let's enjoy a simple and addictive puzzle game! Once you start, you'll be hooked. You can play games for FREE! 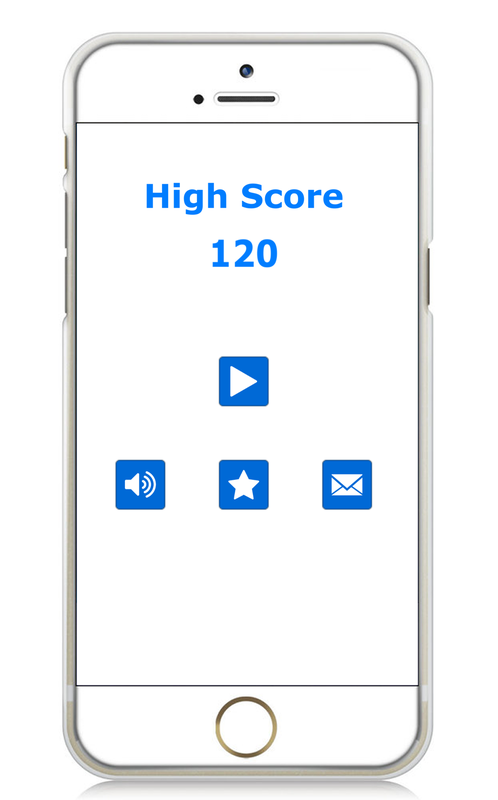 Form a full line of blocks either horizontally or vertically to score and remove it up from the playfield. Building crossing lines cleans out these lines and creates a☺in the intersection. Game will be over if there are no room for any the shapes below the grid.